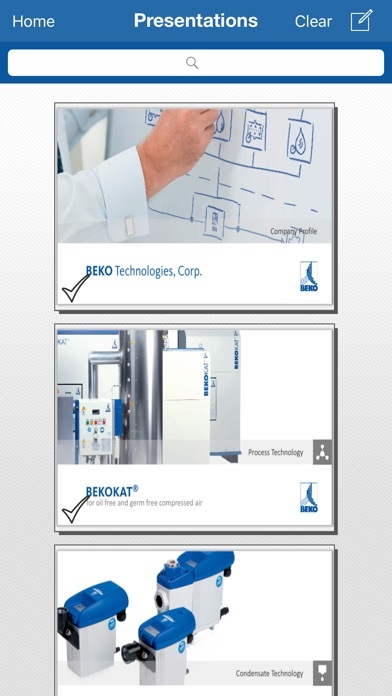 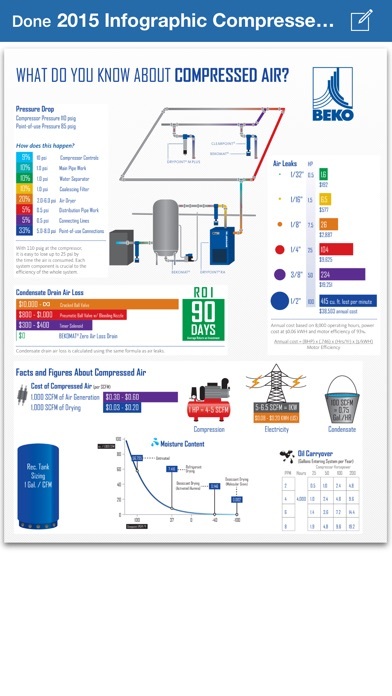 The Mobile Tools+ app from BEKO Technologies brings together a comprehensive set of tools for all things related to compressed air from sizing basics to in-depth, educational presentations; all of which can be accessed at any time from your device. 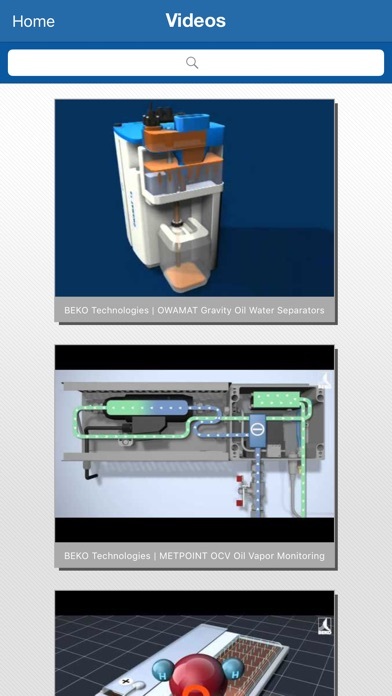 Also included in the app is a complete collection of all of our videos, brochures, and manuals, as well as offering users a convenient and direct contact pathway based on your specific needs. 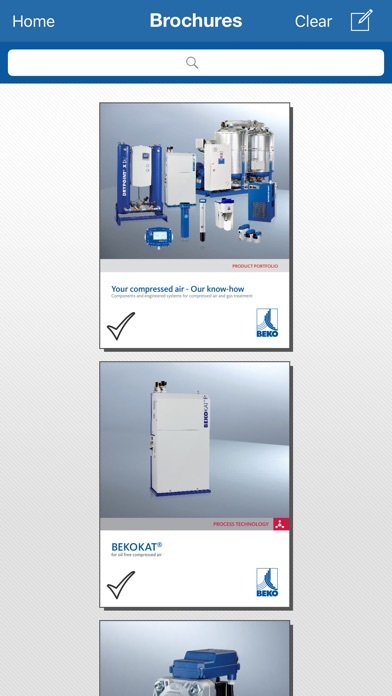 This makes the Mobile Tools+ app the ideal solution for all sales and service professionals in the compressed air and gas industry.